'Coppertone' is a mid-sized Distylium with a spreading, rounded form with coppery-orange new foliage that matures to a handsome deep blue we've never seen on any other plant. Get all the details below! 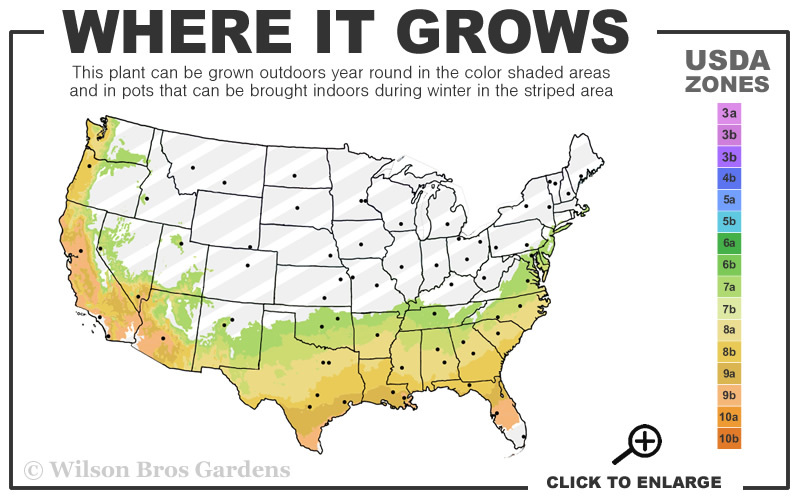 Note: For our customers who live and garden north of USDA Plant Hardiness Zone 7a, where this Distylium variety is not reliably winter hardy, you'll be happy to know it can be grown in containers that can be brought indoors during winter and placed back outside when temperatures warm up in spring. 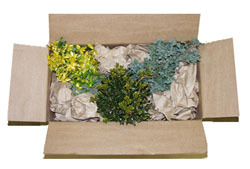 We're extremely excited about the new Distyliums and the new forms, texture and colors they provide in landscape design. 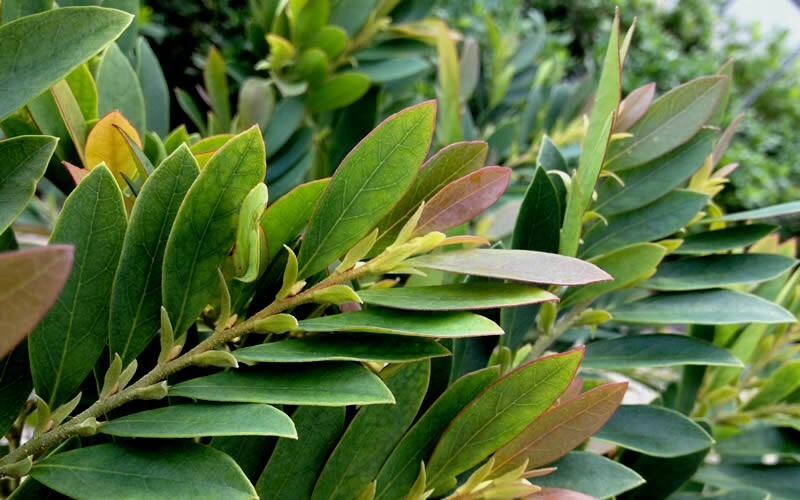 Every once in a while, maybe once or twice in a decade, a new plant comes along that has everything we look for in a hardy and reliable evergreen flowering shrub. 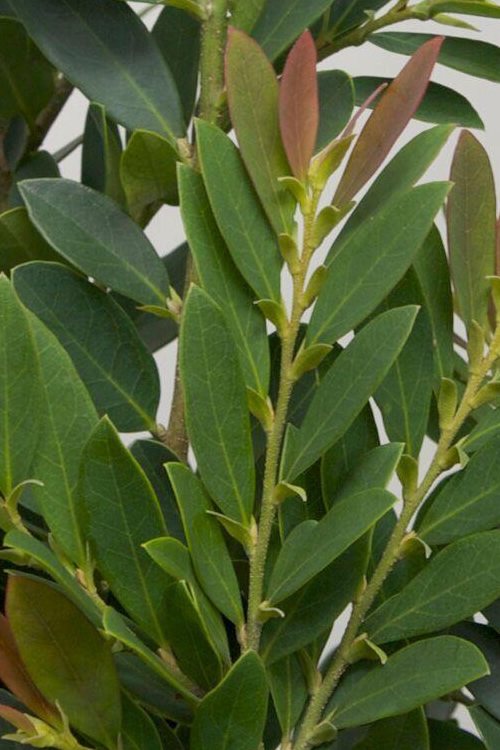 Very adaptable, Distyliums grow well in sun or part shade and will tolerate dry or wet soils when established, which can't be said about many shrubs. 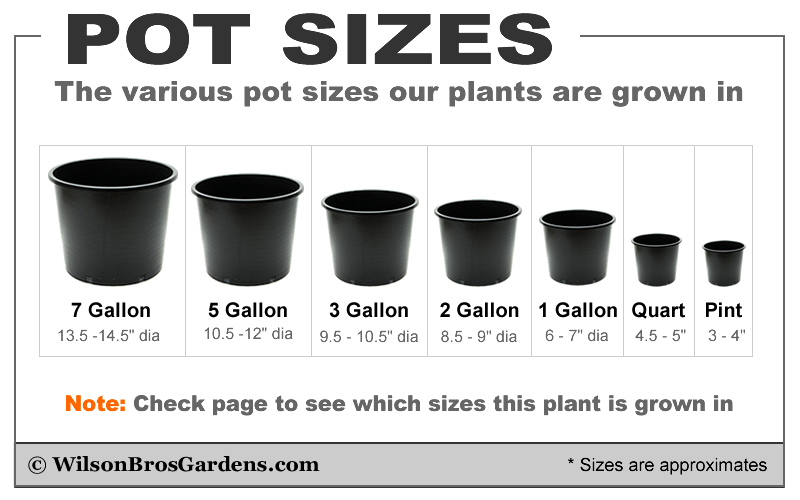 Heat and humidity don't phase the plants. We've seen no problems with insects and disease and deer turn their nose up to it. 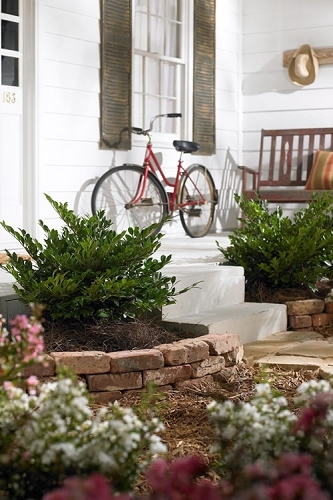 In landscape design, Distyliums are a great alternative for boxwood, laurels, holly and juniper in sunny to partially shaded home foundation plantings, landscape borders, and as a soil stabilizer on embankments and slopes. 'Coppertone' is a mid-sized Distylium with a spreading, rounded form with coppery-orange new foliage that matures to a handsome deep blue we've never seen on any other plant. A member of the witch hazel family, it produces petite red flowers that appear in late winter. 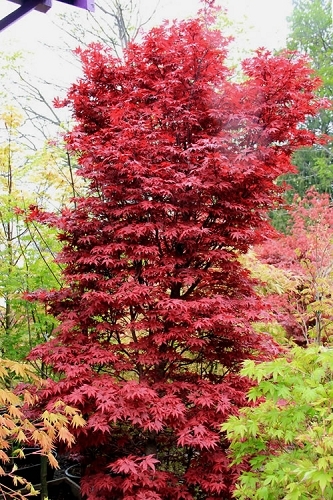 No other plant we've seen looks like Coppertone Distyilium so it's sure to be a standout in your landscape! Growing in a spreading, rounded shape that reaches 3 to 4 feet tall and 4 to 5 feet wide, Coppertone Distylium is ideal for use as an accent, in groupings, or as a staggered or straight row hedge planting in home foundation plantings and landscape borders. It is also very useful in mass plantings to dress up embankments, hillsides and slopes and where its roots do an excellent job stabilizing soil for erosion control. Exceptionally adaptable and the most cold tolerant Distylium we've grown, Cinnamon Girl is very easy to grow in most any moist to moderately drained soil of average fertility and full sun to part shade. 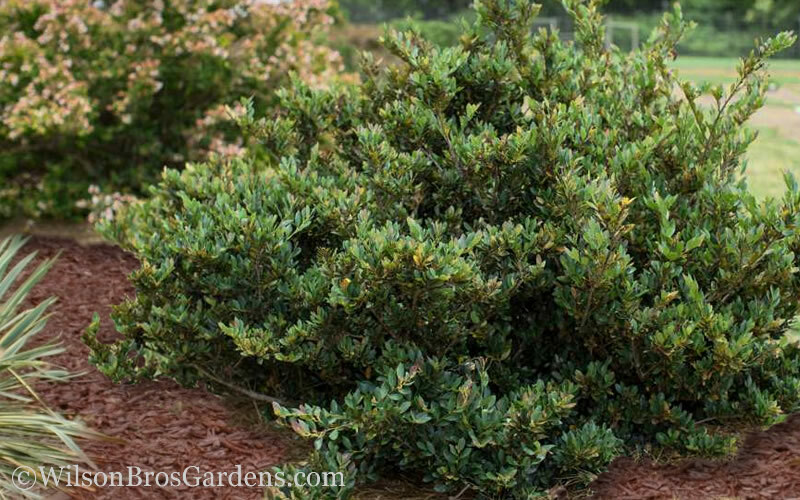 It tolerates wet soils better than many other evergreen shrubs but is also tolerant of dry soil conditions when established. 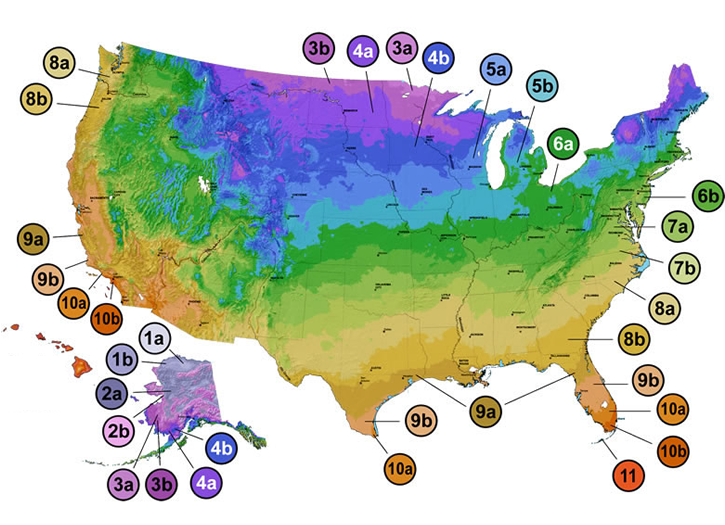 We have Distyliums growing in sites that receive 4 hours and up to 8 hours of direct sunlight per day and plants do equally well. That said, the plants in more sun might be a little more dense. Maintenance is minimal unless you want a more formal shape or hedge, which will require some pruning. 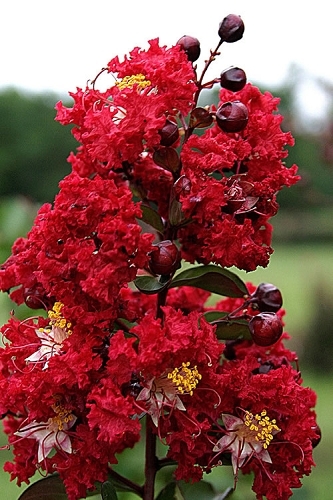 Click on the link below to find helpful advice from our experts on how to plant, fertilize, prune and water Distylium shrubs.